Price to Sell! 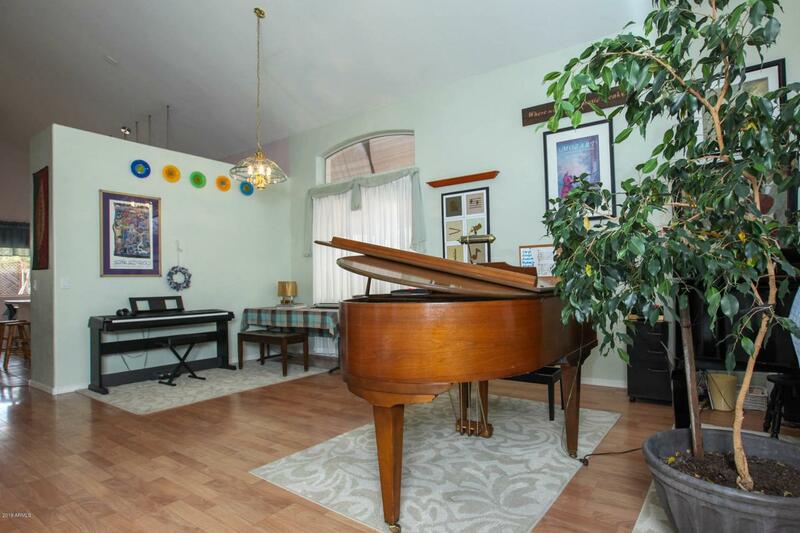 Fantastic UPTOWN CHANDLER Location. 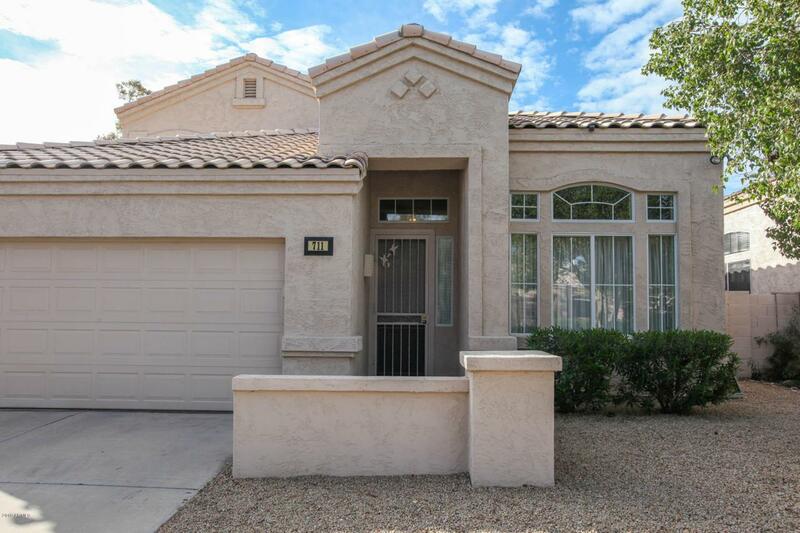 Situated on a Premium Extra Deep Lot w/ No Neighbors Behind! This Home Has PricRecently Updated Roof, AC, & Brand New Water Heater!Ideal North/South Exposure w/Covered Patio, Beautiful Garden in Place & Sail Shades! Great Floorplan with No Carpet (Wood Laminate & Tile), 1,933 Sq. 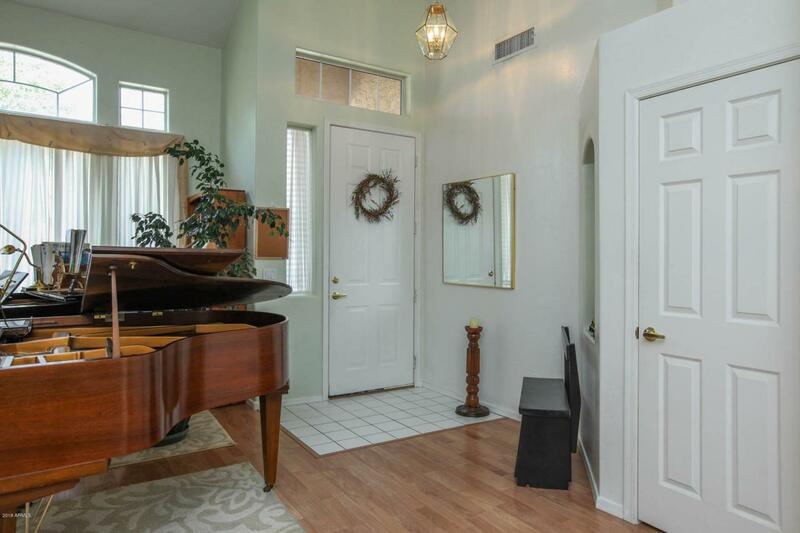 Ft. w/ DOWNSTAIR MASTER BEDROOM That Features Dual Vanity, Separate Garden Tub & Shower, w/ Large Master Closet. Island Kitchen with Breakfast Nook, Pantry, & R/O System. 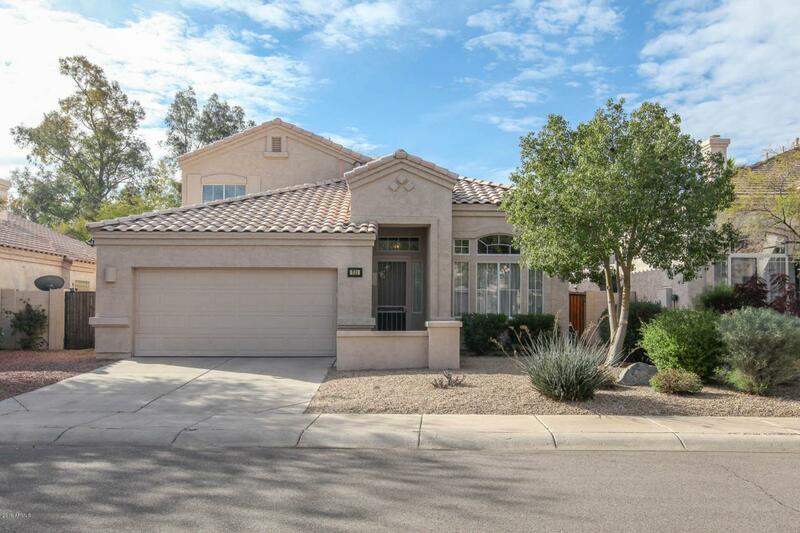 Soaring Vaulted Ceilings, Upgraded Ceiling Fans Located in the Award-Winning Chandler School District, Close to Vibrant Downtown Chandler, Sky Harbor Airport, & Arizona State University!